Jebao APP-3000 APP Pond and Waterfall Pump (3300GPH) | Fountain City Art Ctr. 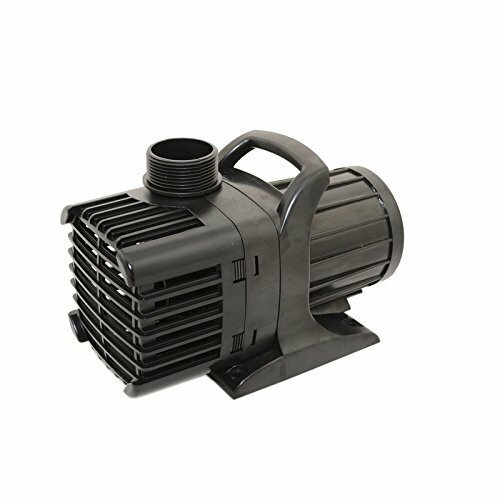 High performance pump boasts power, energy efficiency and versatile installation all at a great value. The smartly priced Jebao app pump is the budget-friendly pump choice perfect for tackling all your pond and water garden needs delivering powerful flow rates while using less energy than similar comparable pumps. If you have any questions about this product by Jebao, contact us by completing and submitting the form below. If you are looking for a specif part number, please include it with your message.